ERO officers arrested one other person for an immigration violation. The illegal aliens arrested during the six-day “Operation Secure Streets” sweep are being detained pending the finalization of immigration removal proceedings. 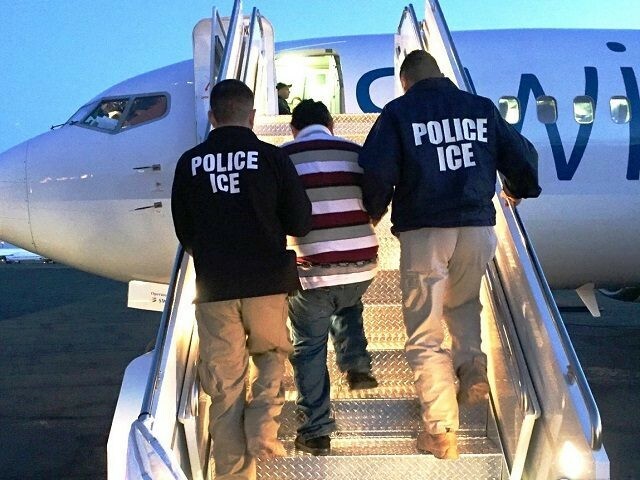 The criminal illegal aliens who are already subject to outstanding deportation orders, or who re-entered after being deported, can be removed from the country immediately. Officials made these arrests in Nassau and Suffolk Counties. Besides DWI and aggravated DWI, the criminal histories also include convictions for assault in the second degree and criminal trespass in the second degree. These foreign nationals are from Brazil, Ecuador, El Salvador, Guatemala, Honduras, Mexico, and the Ukraine.